Most self-help books trap readers in an isolated victim mentality, focusing on the person they think they should be rather than seeing the power in who they already are.Â The Golden SequenceÂ shows you how to help yourself by helping the worldâ€”by creating authentic, loving connections with everyone and everything around you.Â The Golden SequenceÂ will teach you to stop feeling dissatisfied, stop feeling helpless, and stop feeling alone. 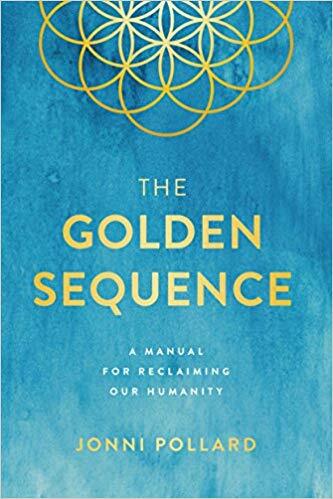 The Golden SequenceÂ is based on ancient Vedic teachings re-envisioned for a 21st-century mindset to provide a practical blueprint to owning your purpose and your power. Rediscover our human nature, learn how to reclaim it as your greatest power, and start to love yourself by seeing the difference you can make in the world.